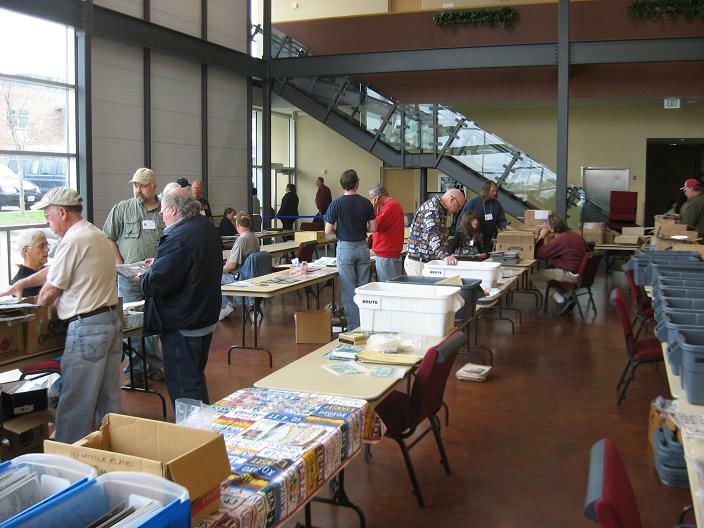 We had 36 people in attendence at the Spring meet. 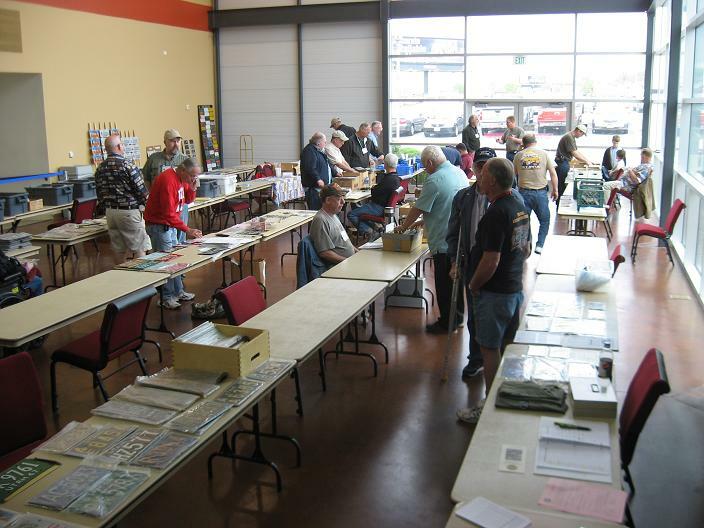 Here are some pictures of the meet and some displays which were brought in. 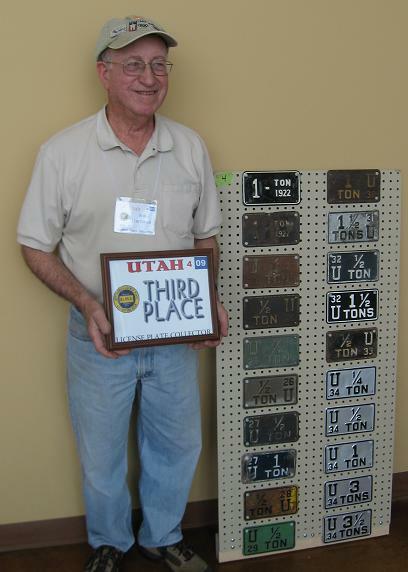 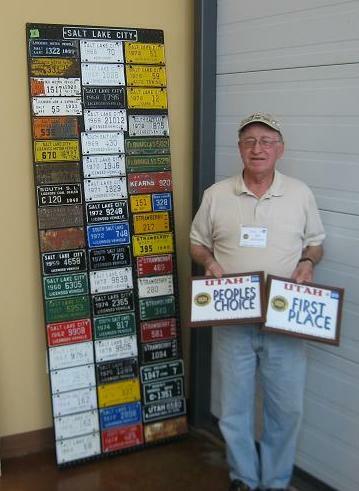 Of the displays brought to the meet, Bob Lortsher took 1st Place and the People's Choice awards with his Salt Lake City plates; Wes Segni took 2nd Place with his Utah Sample display, and Bob Lortsher placed 3rd with his Utah commercial weight plates. 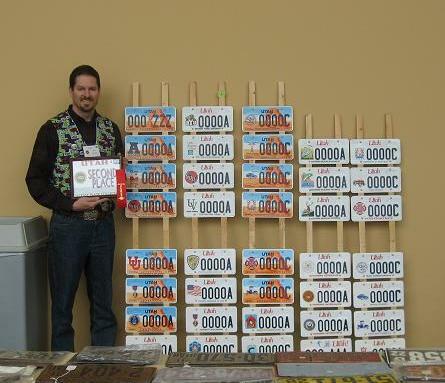 The Fall souvenir plate was announced at the meet which will display a great picture of the Mormon Meteor. 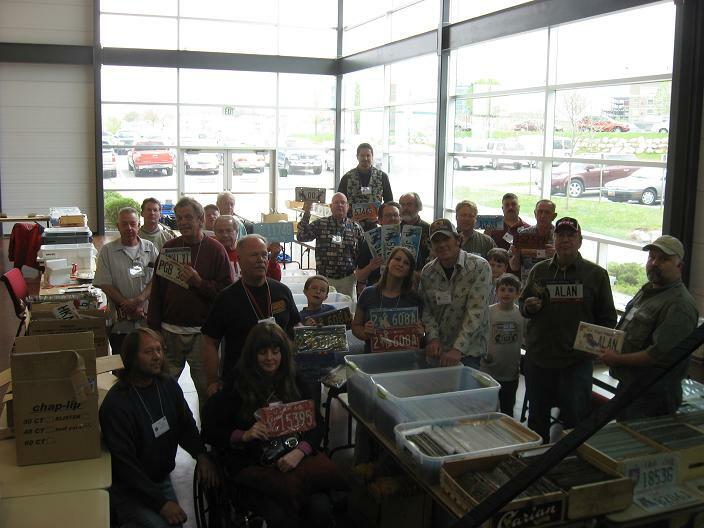 Here are a few group pictures.. 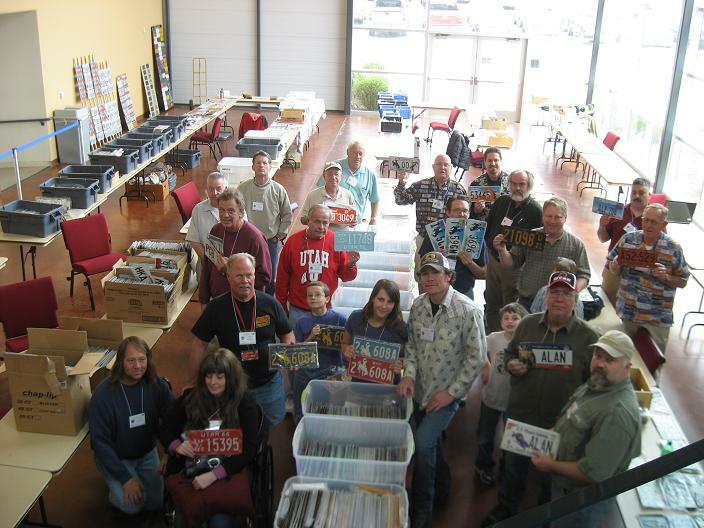 If you have any more pictures to contribute to this page, please contact us.